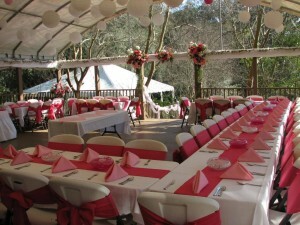 Since 1988, A Special Occasion Inc. has been a premium event and wedding planning and decorating company in Hernando County. Our focus is to help clients save time, stress, all while providing peace of mind that every detail is handled according to our client’s standards. Our event planners offer creativity, knowledge, and expertise. We understand that the success of your event depends upon proper preparation and execution, the utmost attention to detail and complete follow through. 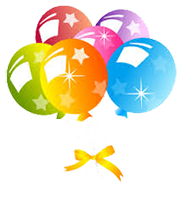 Browse our website to learn more about our party planning and decorating services. 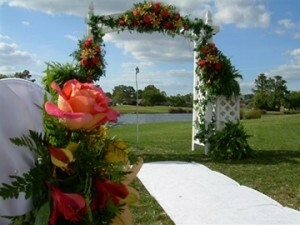 A Special Occasion Inc. has relationships with top event professionals throughout Hernando County. You’ll only receive superior and reliable advice and services. Contact us to start planning your wedding or event today!